The TMMi Professional recognized training providers have committed themselves to provide training courses complying with the TMMi Professional syllabus. 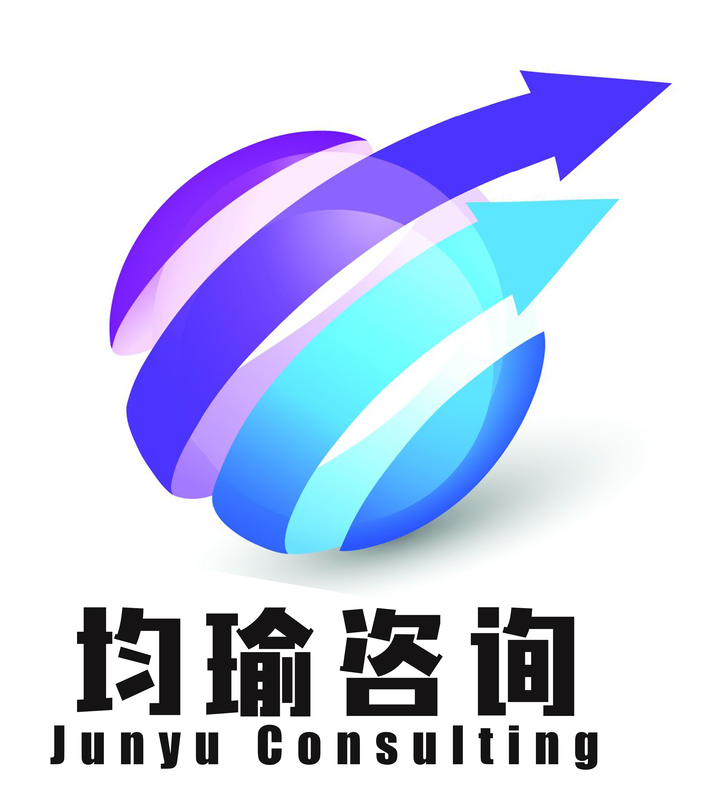 Their training courses are to learn all about the TMMi model and prepare the participants for the TMMi Professional examinations. Sabal Palm 68, Belnem, Bonaire. Pudong New District, Shanghai China. Shengrong Road. Shanghai China, 200120. Shenzhen Pioneer Operation Service Co. Ltd.
8th Floor, Pioneer Universe Building. 14830 Langrune sur Mer, France. Campus Kronberg 1, 61476 Kronberg, Germany. 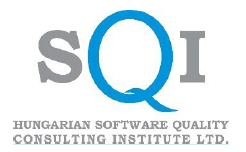 SQI Hungarian Software Consulting Institute Ltd.
1083. Budapest. Prater u. 63, Hungary. No. 1 Veeranam Road, Perungudi Bye Pass, Perungudi, Chennai, India. 1010-1012, Ansal Towers, 38 Nehru Place, New Delhi- 10019, India. Menara Mesiniaga, 1A Jalan SS16/1, Subang Jaya, 47500, Malaysia. Laan van Diepenvoorde 1, 5582 La Waalre, The Netherlands. 6 Sovereign Court, Armadale, EH48 2TB, UK.